Please join the upcoming EPICS High Showcase as we celebrate the collective impact made by EPICS High teams across the valley. 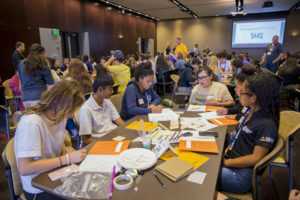 EPICS High is an engineering design service-learning program for high school and middle school students that incorporates the engineering and human-centered design processes in providing solutions to real-world problems facing communities. 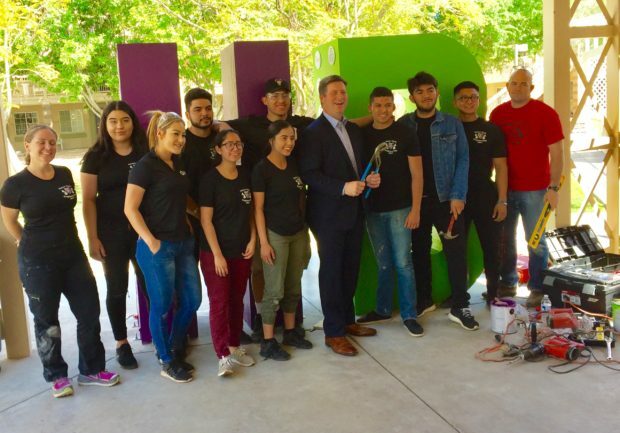 This year’s EPICS High Showcase will highlight projects implemented in dozens of Phoenix area non-profits during the 2018-2019 school year. Various shifts and roles are available. 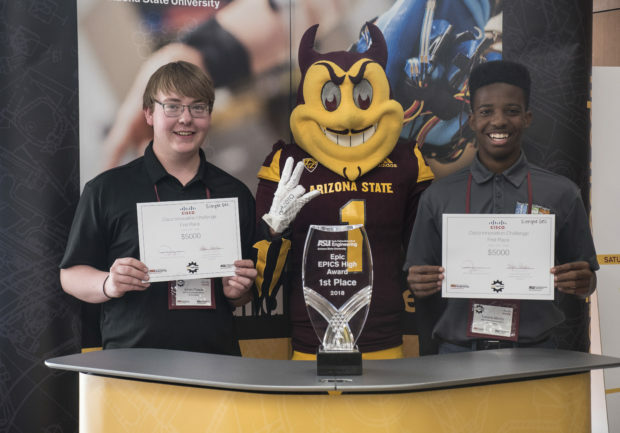 As a judge, you will review team projects for consideration in one of 4 award categories: Epic EPICS High, Innovation, Community Impact, and the Cisco Innovation Challenge. Training is provided at the event and all relevant resources will be sent one week prior. Questions? Contact Jennifer Velez at jennifer.velez@asu.edu.